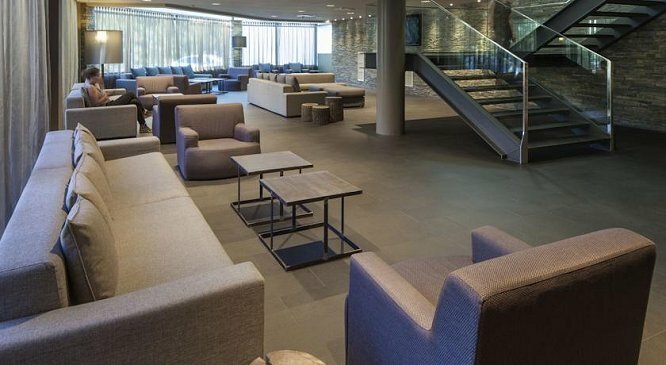 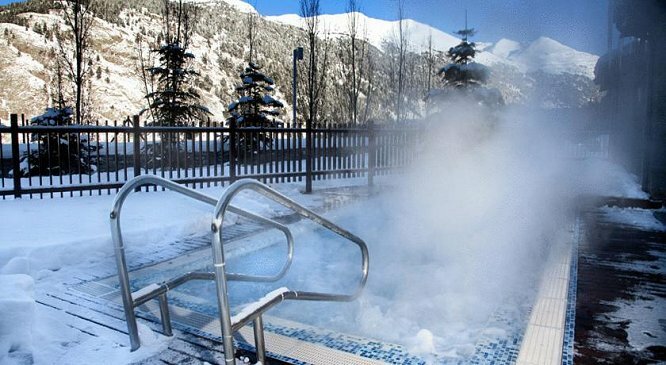 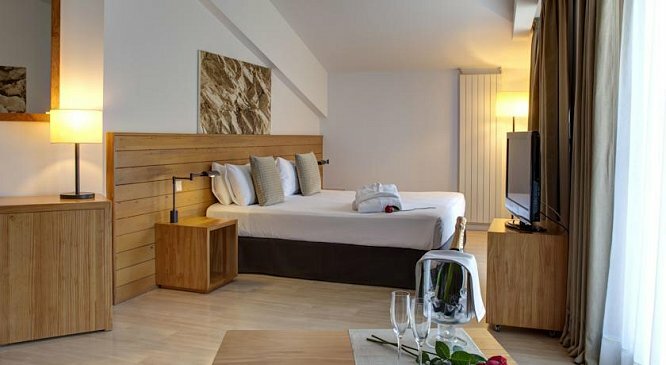 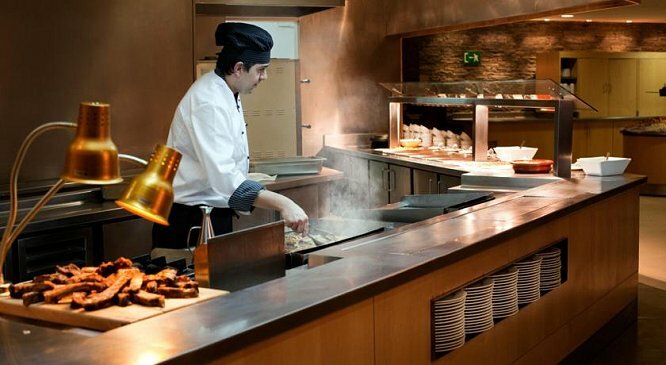 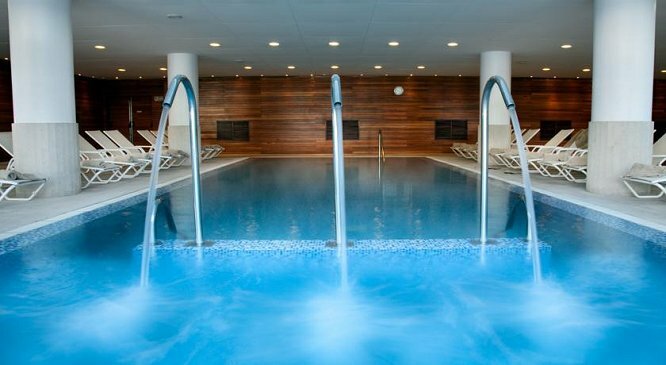 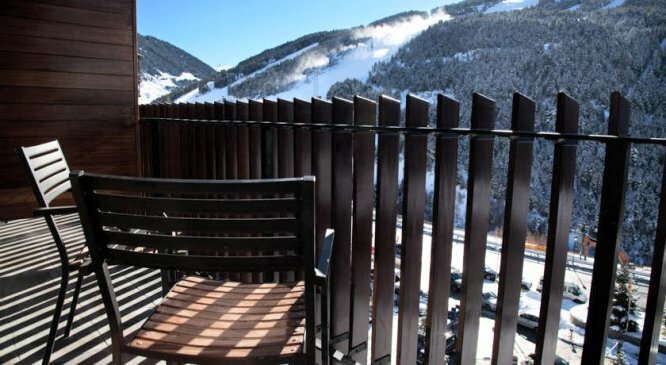 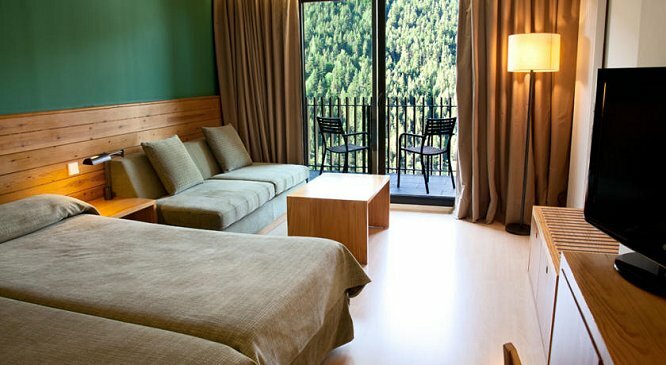 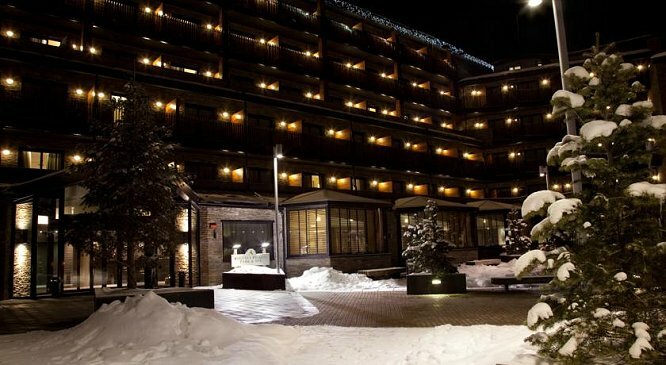 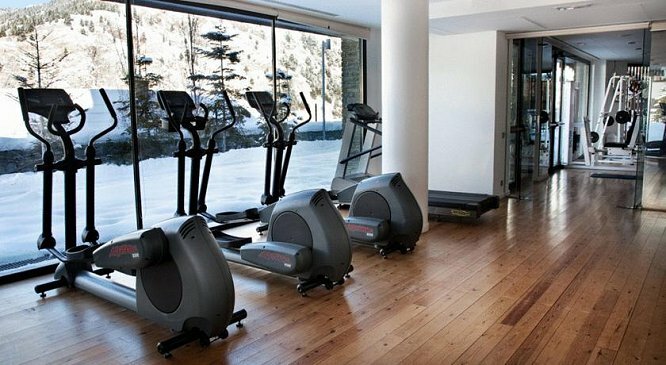 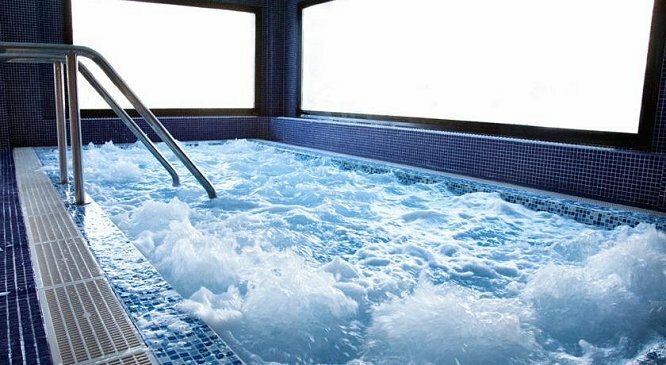 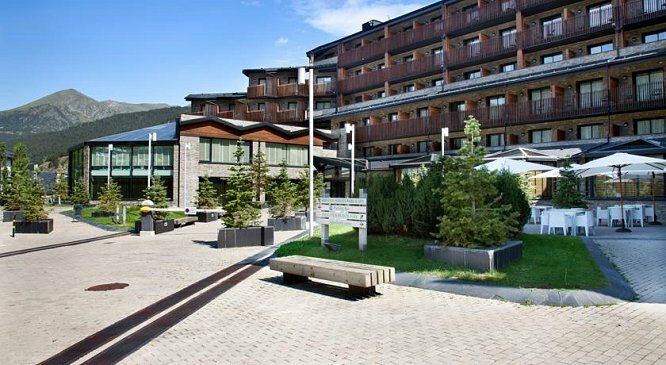 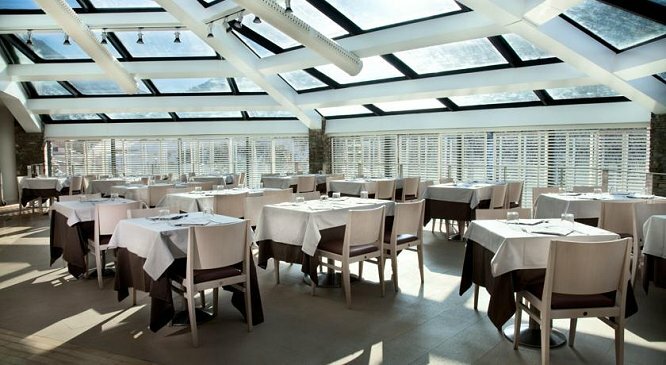 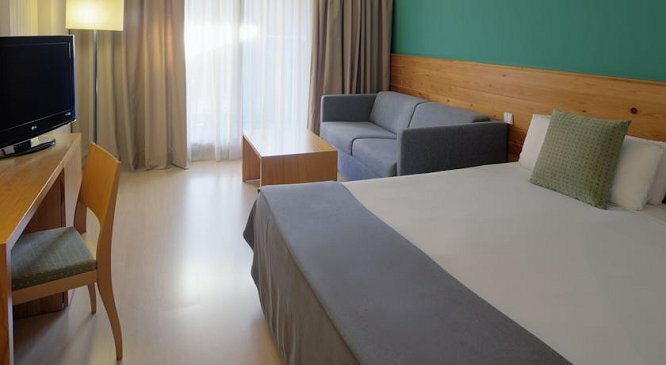 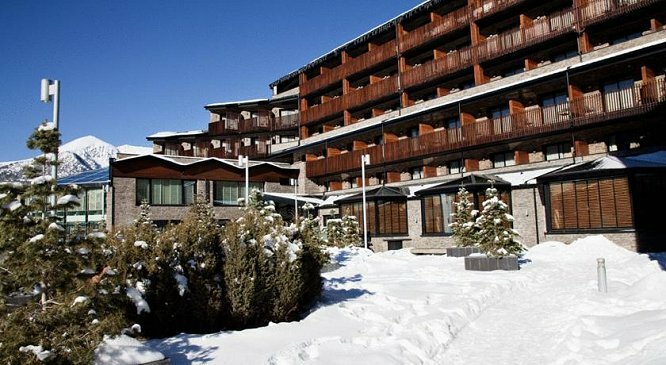 The HOTELS PIOLETS PARK, a splendid complex located in Soldeu, Andorra, due to open in December 2003, offers its visitors the enjoyment of relaxed, quiet holidays in the middle of a natural setting. 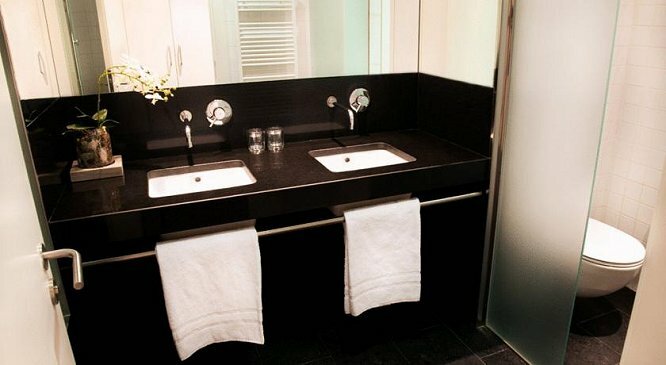 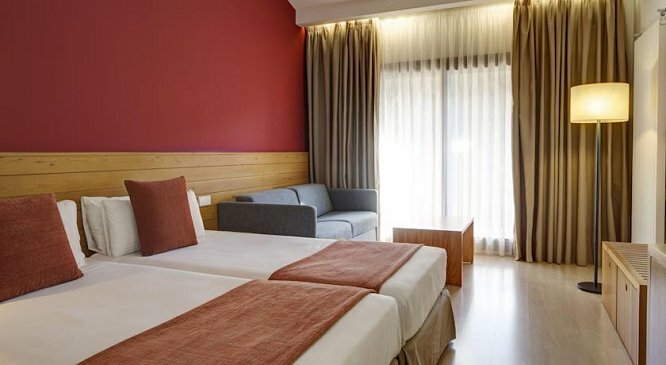 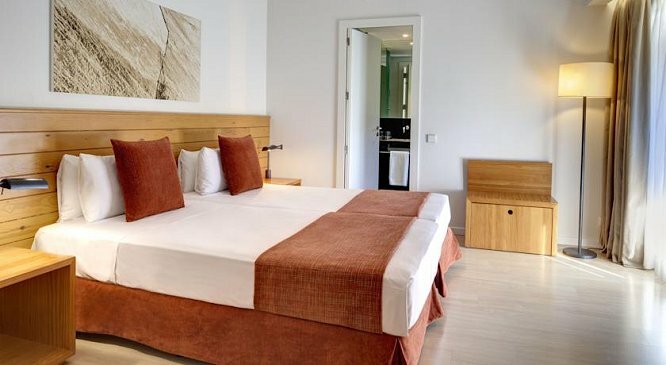 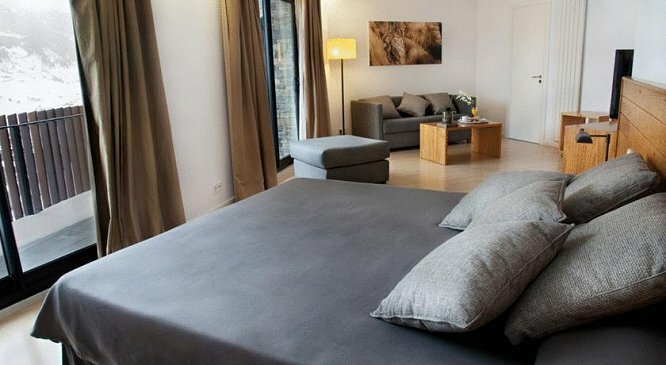 The hotel has 120 bedrooms, 30 of these being suites, which are roomy and comfortable and able to accommodate 4 people. 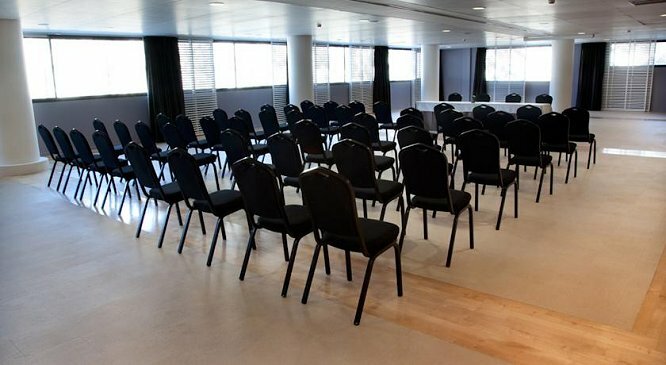 AHOTELS PIOLETS PARK offers the possibility to hold meetings and banquets in its spacious function rooms. 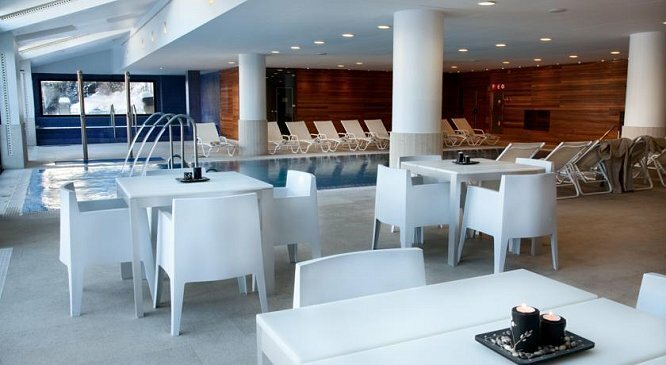 It has two rooms of 300 m² and 110 m² that can receive up to 600 persons depending on the setting and perfectly adequate to any kind of event. 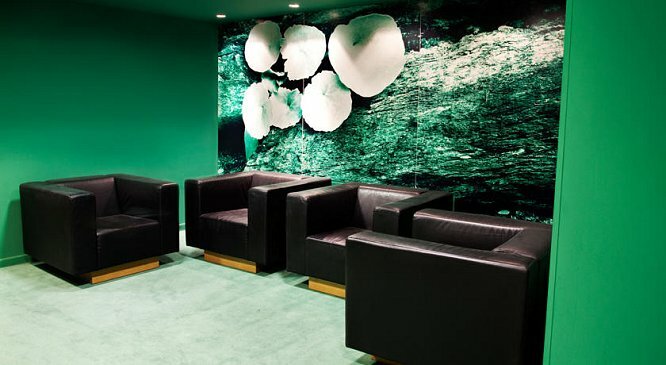 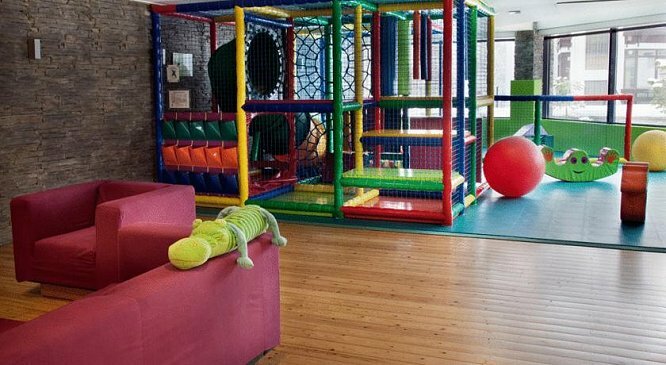 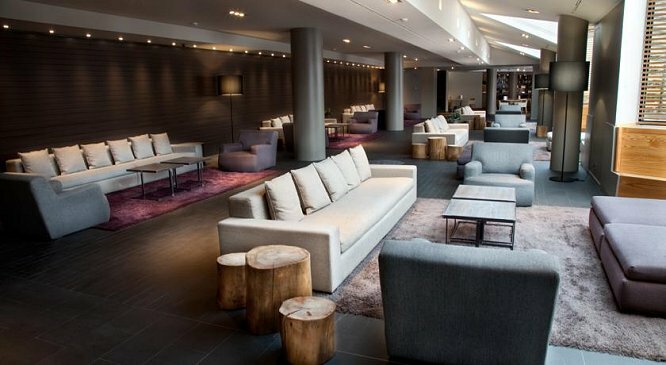 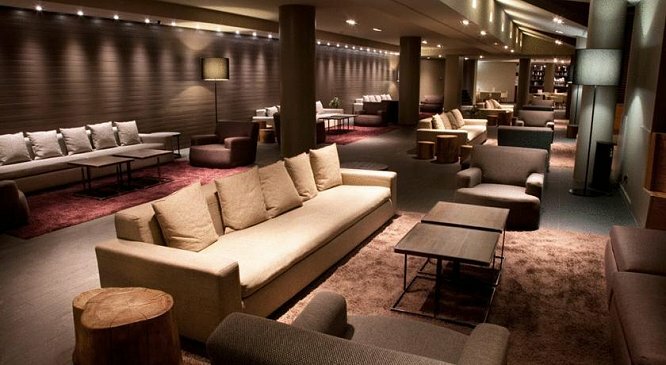 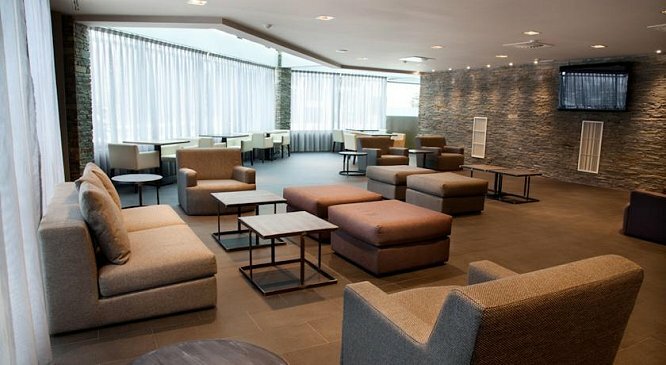 • Soundproofed function rooms, with natural light and air conditioning. 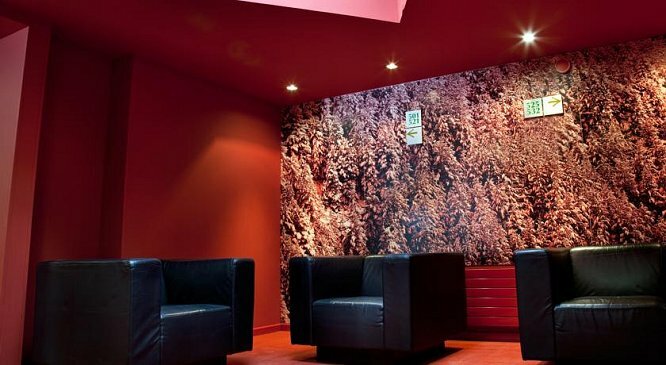 • Photocopies, fax phone and messenger services. 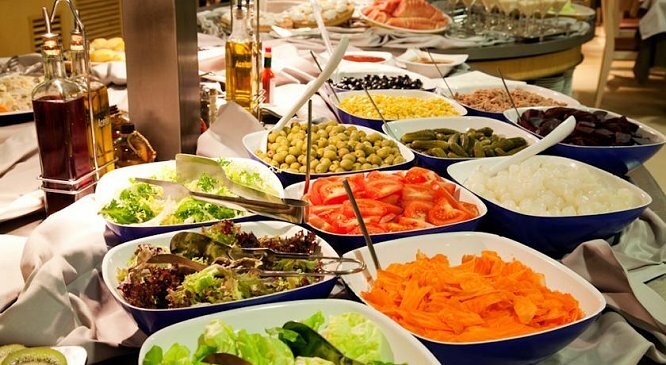 • Cocktails, appetizers, working lunches and banquets.